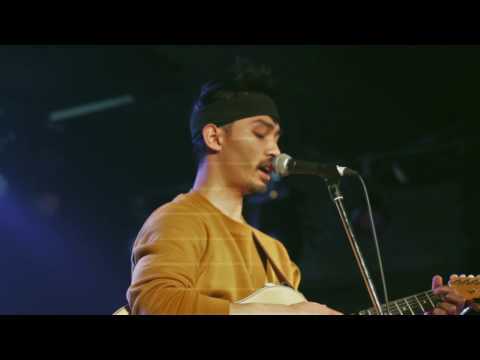 Chris Baluyut is a singer-songwriter from New York City. Since picking up guitar at age 14, Chris had primarily played electric guitar, centered around alternative rock and post-punk genres. But after moving to Tokyo 2 years ago, Chris has switched entirely to acoustic guitar, now playing a mix of folk and ambient guitar styles. Chris is currently finalizing his first EP and planning to release it in the Spring of 2018. 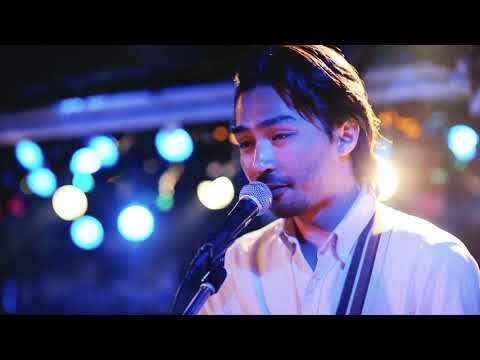 A Hi-Def video of Chris Baluyut Band performing the song 'Winter, Wait’ at Tokyo's 下北沢ろくでもない夜 on June 16th. Filmed by Marc-Antoine Astier and Christoph Gelep of Boomachine (www.boomachine.com) for the More Than Music Presents series.